This fun 3-hour adventure starts from a pickup location of your choice. 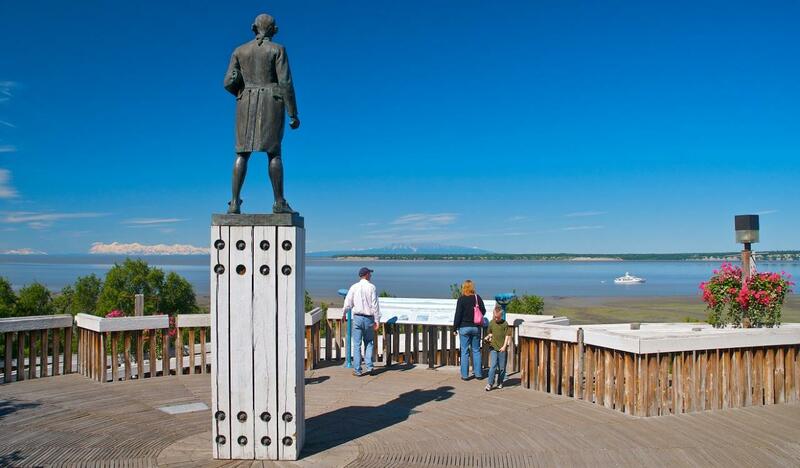 First, you'll visit historic Ship Creek where Anchorage was first settled as a tent city in 1911. Here, you'll find a thriving urban salmon stream where downtown anglers often catch salmon on their lunch breaks from work. This is also the location of the Anchorage rail terminal for the historic Alaska Railroad. 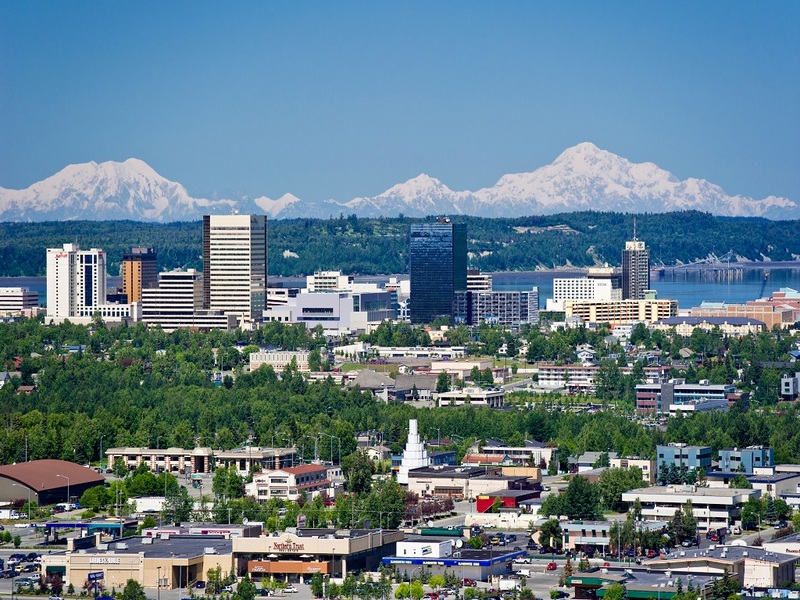 Your guide will then take you to Earthquake Park and Point Woronzof, where you can take in the stunning view of the Anchorage skyline set against the backdrop of the Chugach Mountains and Cook Inlet. You may even catch sight of a moose along the roadway! 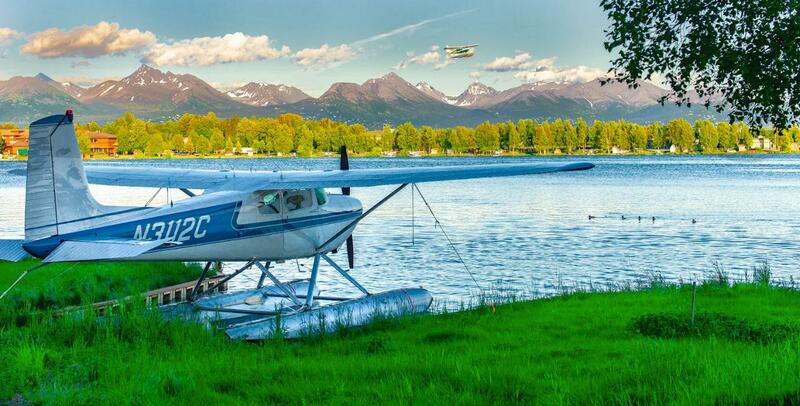 Next, stop at the busiest seaplane base in the world, Lake Hood. Watch as local bush pilots expertly land their planes and taxi to their landing docks. Following this stop, you'll visit the incomparable Turnagain Arm and Beluga Point. Take in the majestic scenery and scout for Beluga whales, Dall sheep, mountain goats, black bears, and bald eagles. Your journey continues into Potter's Marsh and the Anchorage Coastal Wildlife Refuge, a protected wildlife habitat home to many migratory species of birds in the summer. Next is a visit to Chugach State Park and the stunning vistas of Flattop Mountain. Get a bird's eye view of the Municipality of Anchorage (which is larger than Rhode Island!) as well as views of Sleeping Lady, Denali, and the Alaska Range on clear days. As the tour comes to an end, you'll head back downtown where your guide will point out the best restaurants, bars, gift shops, and art galleries before bidding farewell. A perfect introduction to the diverse area that is Anchorage! We loved our Anchorage tour with Kristen - 3 of us are retired teachers, and all 8 of us bonded with her immediately. She managed to take us everywhere on the list and also work in additional photo ops for me at scenes from my high school days. Her lunch recommendation was brilliant, and her sharing of information regarding local history and issues was most welcome. Top marks all around! Bill was an outstanding tour guide in Anchorage. 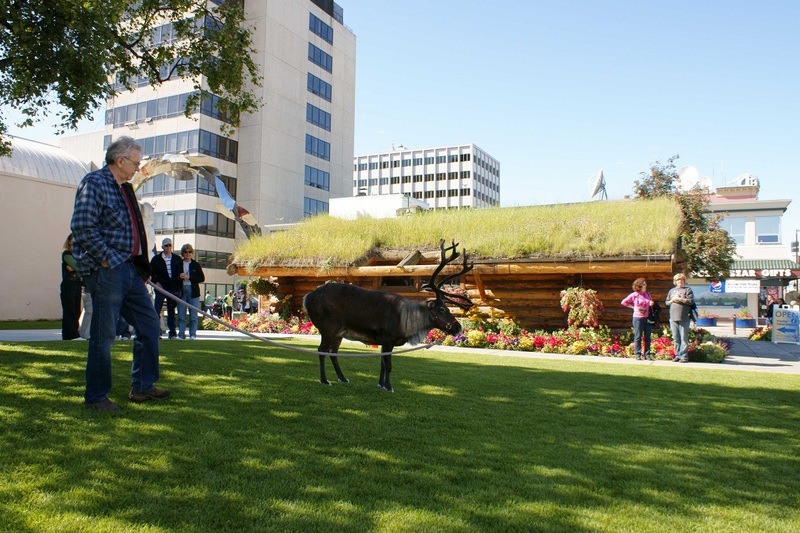 He was personable, flexible, knowledgeable of Anchorage and Alaskan history and culture. As an experienced outdoorsman and athlete he game us a great idea of what Anchorage offers to residents and tourists year round. We toured Earthquake Park, Cook Inlet, The Mud Flatts, Flattop Mountain and saw numerous Dall Sheep. It was a great immersion into Alaska, the last Frontier...as we began a 12 day tour of Alaska and the Yukon. Bill gave our group a great understanding of the area from a local perspective. Thanks Bill, you made the trip! This was an amazing tour! Steve is full of knowledge about the city, plants, wild life, customs and more. He was friendly, polite, and made sure we were happy. Highly, highly recommend this tour with Steve. We plan on using him again and again for tours.